WASHINGTON (JTA) — James Woolsey, a former CIA director known for his outspoken opposition to the Iran deal, joined the presidential campaign of Donald Trump as a senior adviser. In an announcement Monday by the Republican nominee’s campaign, Woolsey cast his decision to join mostly in support of recent promises by Trump to end budget cuts to the defense community. Trump had previously favored cutting defense spending. 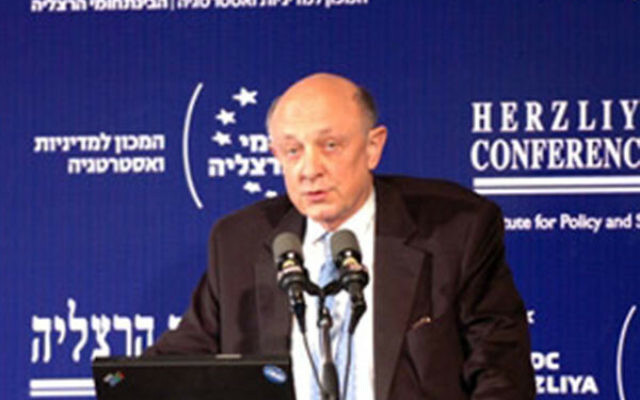 Woolsey is close to rightist pro-Israel groups and is chairman of the leadership counsel of the Foundation for Defense of Democracies, the think tank that has taken the lead in opposing the deal reached last year between Iran and six major world powers including the United States rolling back nuclear development in exchange for sanctions relief. Trump has said the deal is a bad one, but won’t say if he will scrap the deal altogether. 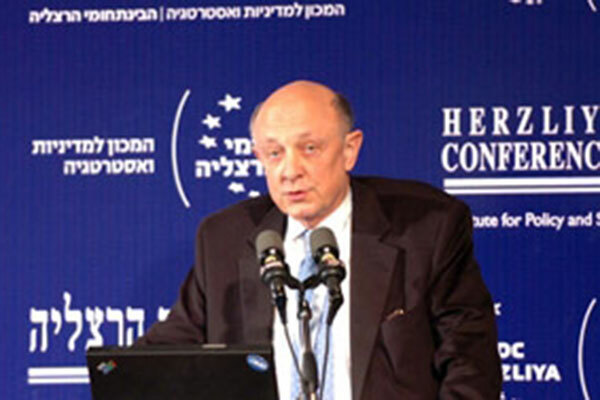 Woolsey has spoken at the Herzliya Conference, Israel’s leading gathering of national security experts. Woolsey directed the CIA for the first two years of President Bill Clinton’s presidency, from 1993 to 1995, but has since become a strident critic of Clinton and his wife, Hillary Clinton, the Democratic nominee facing Trump in November. A number of former prominent members of the intelligence community who worked under Republican presidents have endorsed Clinton or sworn they will not vote for Trump, citing among other factors his apparent closeness to Russian President Vladimir Putin.